If your health is important to you, it will be essential for you to partner with the right medical practitioners. The maintenance and health is a partnership between the individual and his doctor, and the same is true with concerns about dental health. To enjoy the beauty and quality of your smile, you will need a good dentist. The dentist and his team are highly trained professionals that are equipped to diagnose, prevent, treat and manage various dental conditions. 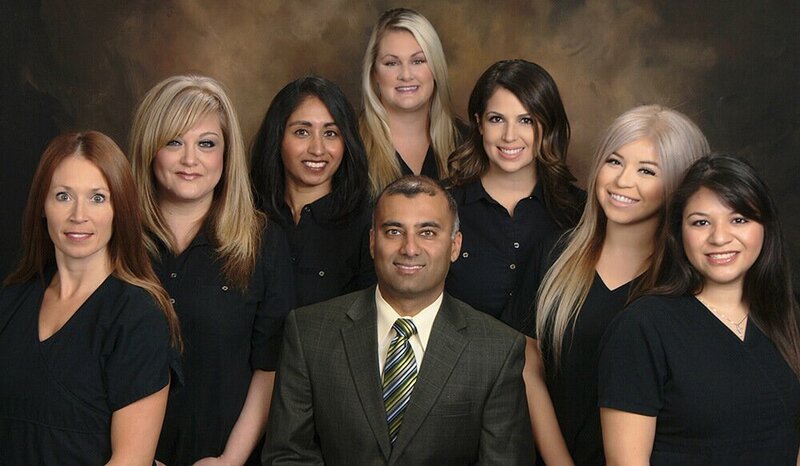 By partnering with a good Upland dentist, you ensure the safety and health of your teeth and your smile. When you are lucky enough to entrust the health of your teeth to a good dentist, he and his team will work hard for your benefit. – His professional credentials: You consider the dentist’s professional credentials because your health is valuable and you cannot entrust your teeth to just about anyone. First, you make sure that your dentist is a licensed one. Make sure that he has certifications that give him the authority to treat and find out what affiliations he has maintained which will back-up his credibility as a dental profession. – The members of his dental auxiliary: When you come into a dental practice, you do not just deal with the dentist, you also deal with the other members of the team: the dental secretary, the dental assistant, the dental hygienist and so forth. It is important, therefore, that you are able to maintain a good relationship with the staff, as well, because they will contribute to your overall experience. – His dental practice: When you choose a dentist, you have to consider looking at his practice. You have to make sure it is located in a place that is convenient for you to visit, so that you will not have any trouble keeping appointments. It is important for you to know more about the dental practice, so you should take time to visit the dentist’s office first so that you can scrutinize the place for yourself, find out what they can offer you and determine whether or not they can give you what you need. 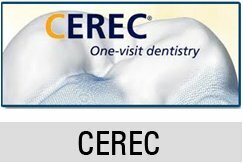 – His dental website: The dentist’s website will tell so much about his professionalism and level of sophistication. Also, when you look into his website, you are privileged to know the dentist, the team and the practice more closely. You go through all the pages in the website to find out more about him and what he can do. Some websites are so extensive that they even give visitors and potential patients a virtual tour of the clinic, so you can check out the facilities of the office. 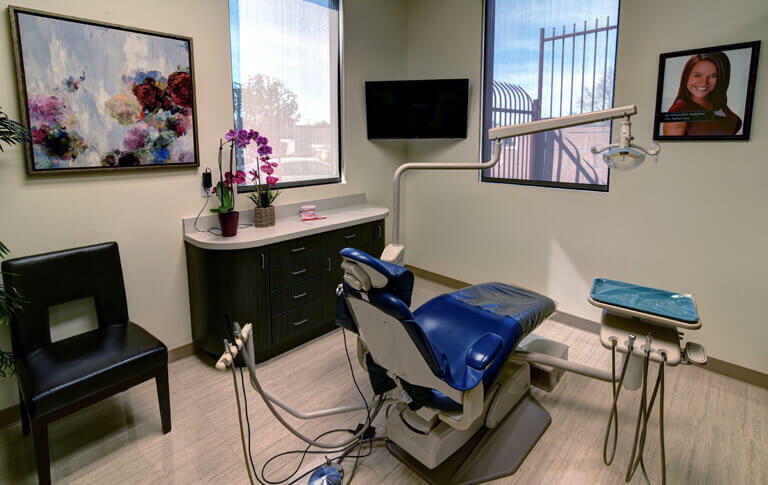 Some will even include a blog section so you can find out more about the different dental procedures performed in the clinic. You want a dentist who puts importance to your needs, and convenient appointment scheduling and live chat is often available for your use. – His dental specialty: Not all dentists choose to specialize, but regardless, there is always a focus that they will tend to lean towards. In other words, a dentist may be a specialist, at which case he will offer expertise in this particular field or he may be a general dentist, cater to all dental needs but may present with some sort of forte. It is important for you to look into this so that you can get an idea of what kind of expertise and work you will experience from a particular dentist. Look at reviews written about him by his past patients and look through his portfolio by viewing his smile gallery, so that you can get an idea of the quality of his work.